So, yeah, another update with another FOTD.. 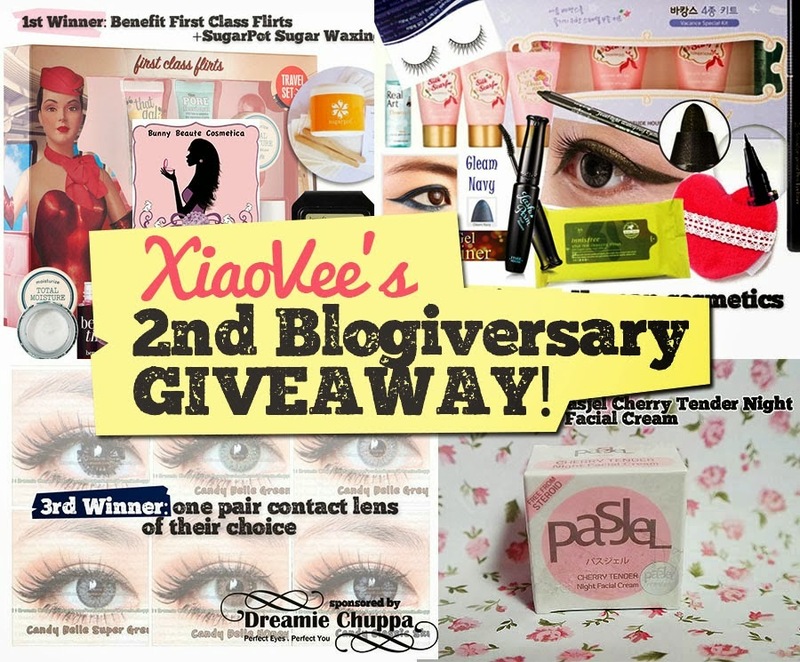 The giveaway close on March 30th, so if you also want to join this giveaway simply click the picture bellow to read all the terms and condition for the giveaway. 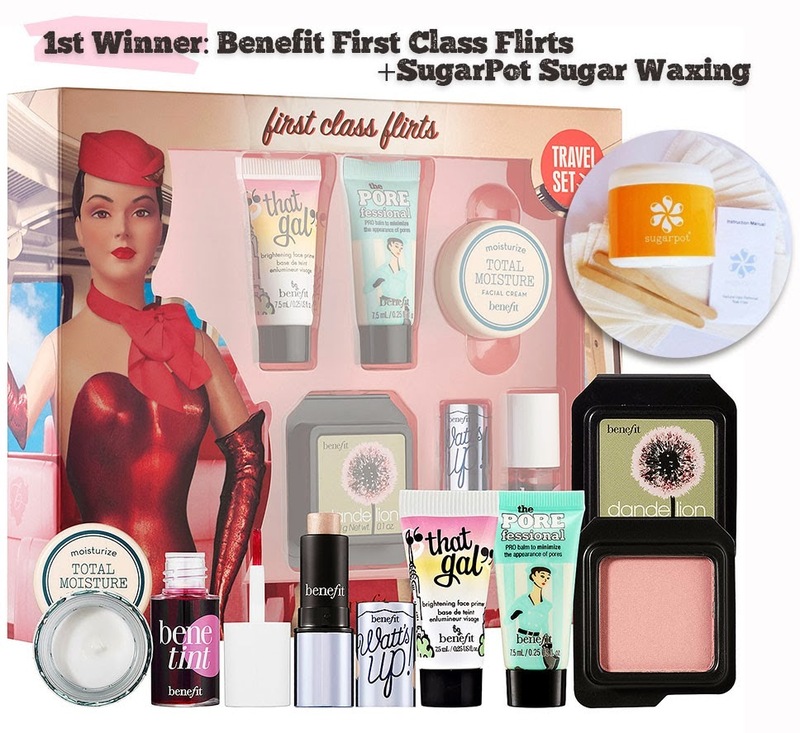 Also, this FOTD was made in order to win the Benefit First Class Flirts and the SugarPot Sugar Waxing from Bunny Beaute Cosmetica. XiaoVee her self was so kind, she provide a link of flirty make up example on the post. From there, I noticed that in flirty make up could consist of bold eye make up or bold lip color or combination of both. 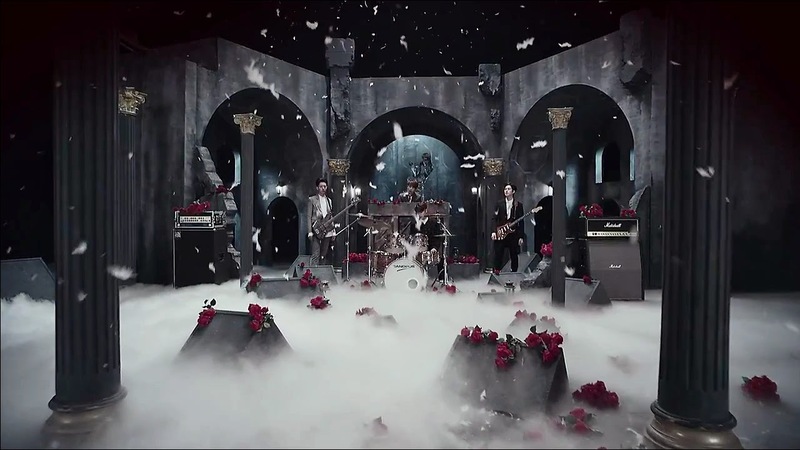 So, I came up with this look..
CN BLUE's Can't Stop music video..
Not the entire video, I only focused on this scene bellow. Kind of dark with a little touch of romantic feel from the red roses. Notice a little bit difference in the picture above? Uuuuuhuuy.. foto yang terakhir dhillaaaa.. syuuuuka.. vampire nya dapet bgt.. syuka dengan warna bibirnya.. I love YongHwa too. Been lovin him since We Got Married with Seohyun. He's way too adorable. I also think he gets more handsome in Can't Stop MV! Bagus banget makeupnya. 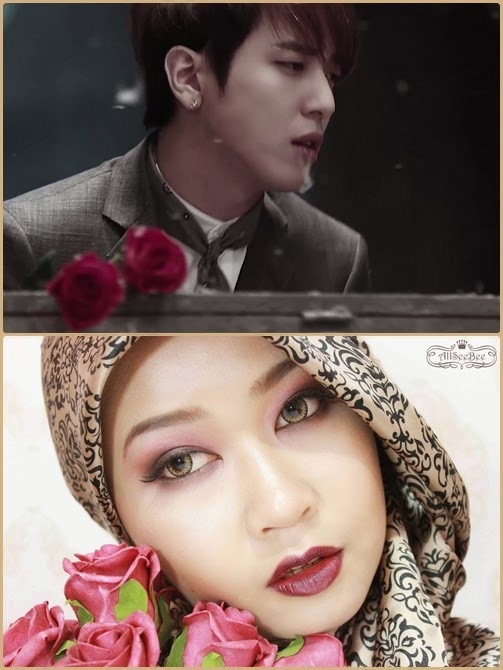 So romantic..
Dilaa....good luck ya, your look very pretty as always.btw, setuju, makin kesini YongHwa makin keca aja.